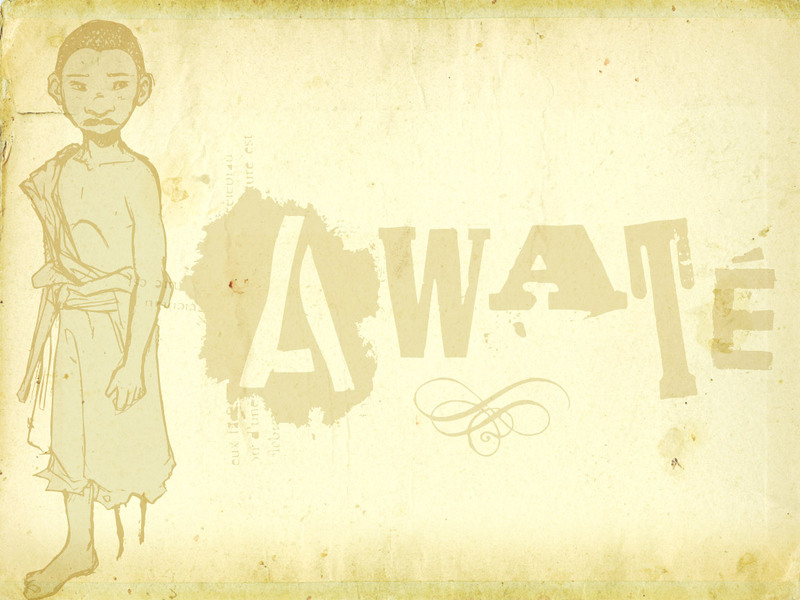 Awaté is an Action Rpg in real time 3D. 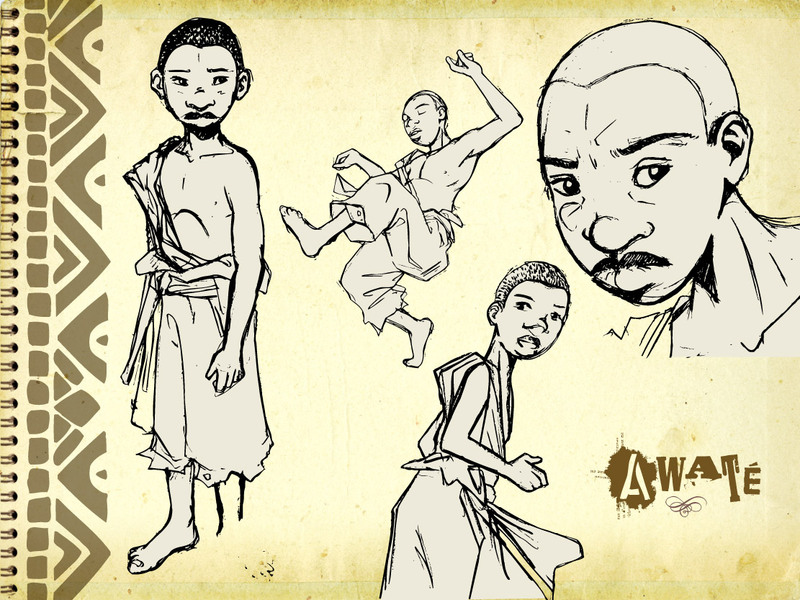 The playable character is a young black boy, 12 years old, who lives in an African village which has a lot of humanitarian and social difficulties. 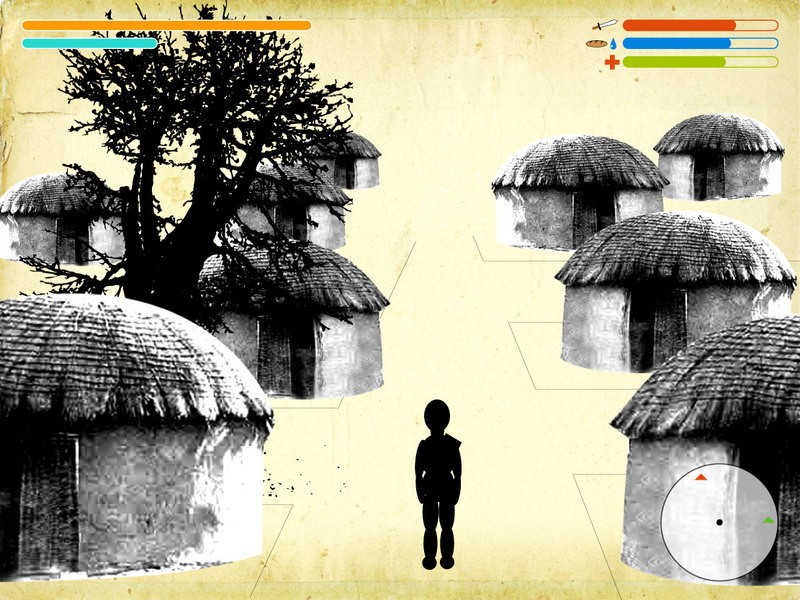 It’s by the way of a specific quest system that the player has to manage efficiently the positive evolution of the village against 3 major problems (Malnutrition, outside menaces, diseases), linked each others, during different chapters of the adventure. 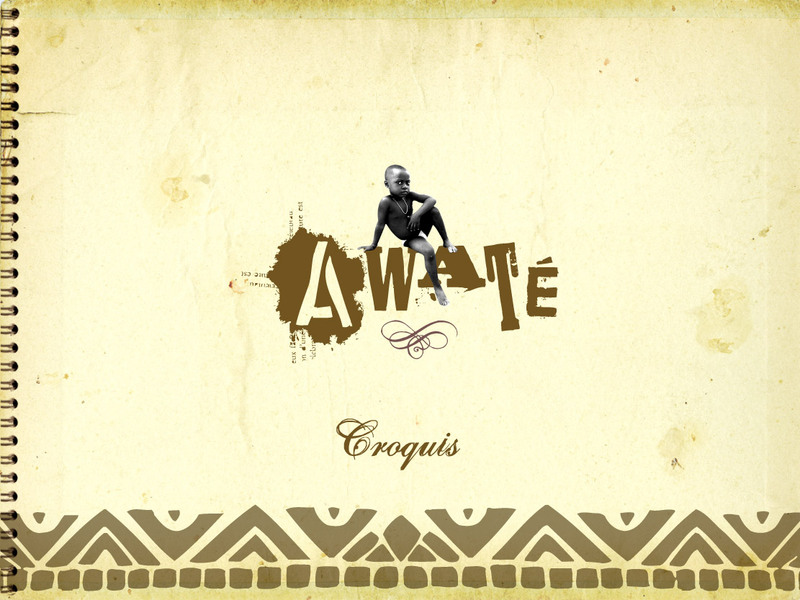 ‘Awaté’ is an exemple of concepts I did during my Master at Supinfogame. 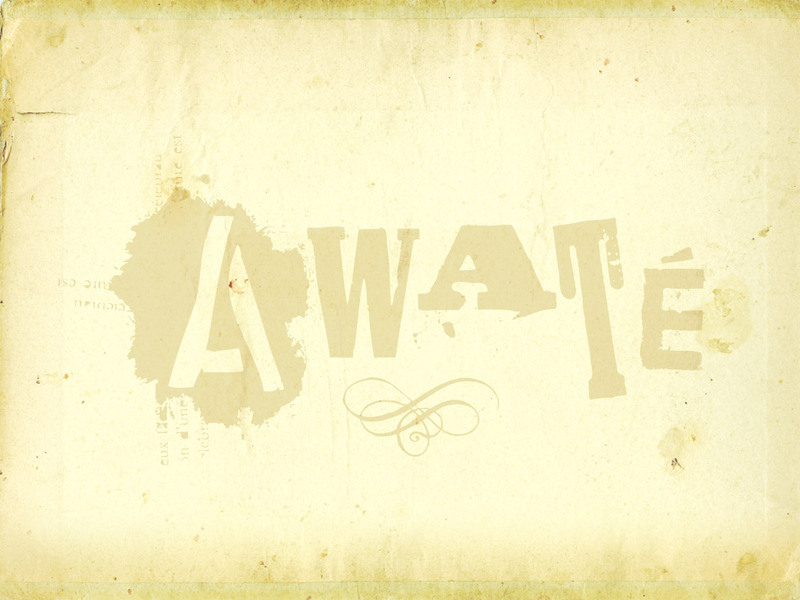 I did all the documentation, concept, game treatment. 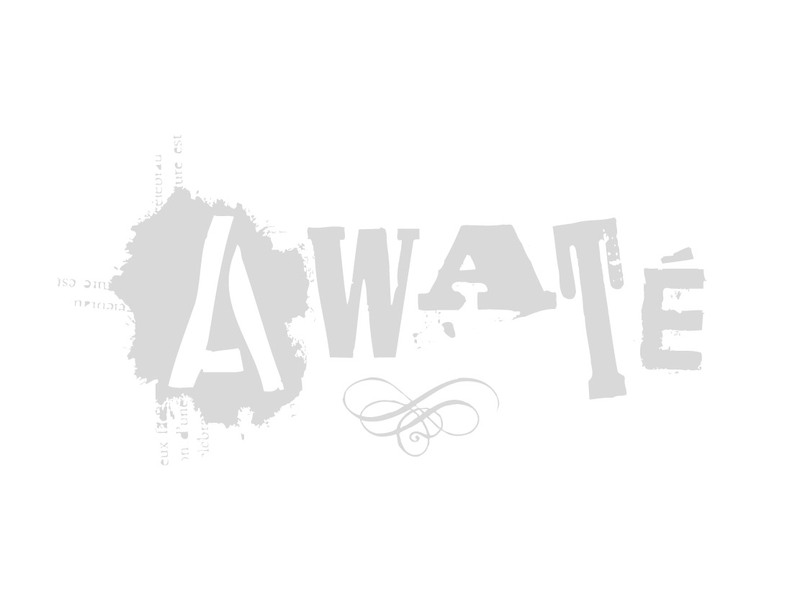 I wanted to create a funny and playable game, but also a game able to transmit a more serious message. As the cinema can do, I think that video games could also be a great way to share point of views about some important subjects, in addition to entertainment and emotions. 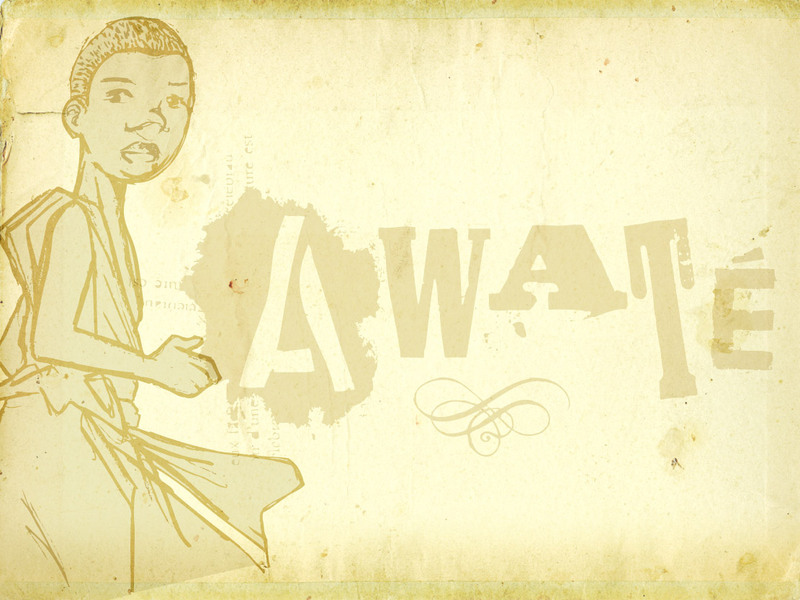 With Awaté, the player controls an African child who will have to protect and to manage his village in order to prevent it from different dangers. 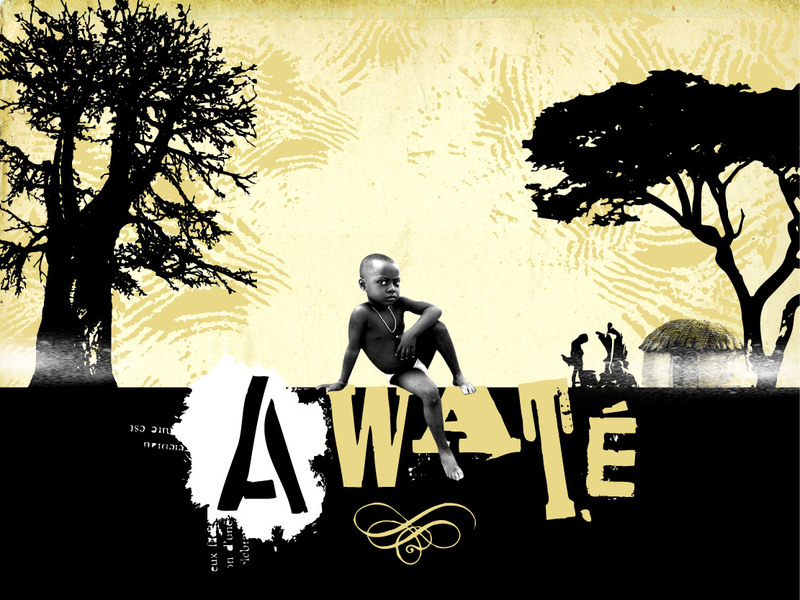 My main objective is to have a great game with a lot of dreams, legends and poetries about Africa, but also to show the real difficulty to live in some places there. So There are 2 ways to see the game, like a funny rpg game, and like a critical of economic differences between the North and the South. 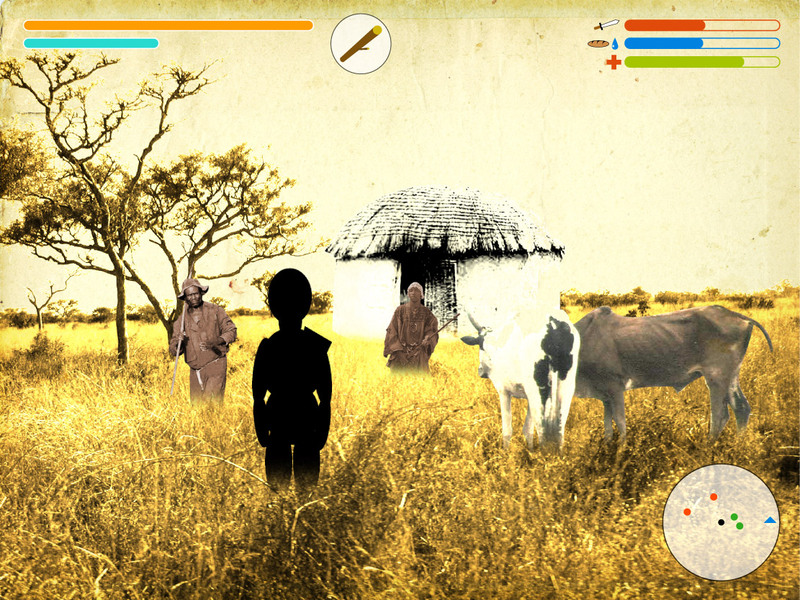 In addition to the universe, the main gameplay system is based on a real time evolution of living conditions in the village, so the player has to manage them accomplishing quests, missions, and following a main story line with big objectives (Like for instance creating a dam, rescuing people, providing food and medication, fighting against companies agents or robbers, helping animals in the savannah, learning power of nature etc) during the adventure.